Rather than cramming in as much as we can, minimalists enjoy an abundance of luxurious space! Space makes cleaning easier and faster. Space gives pride of place to the things we love. Space makes it easy to find anything we need. Enjoy the luxury of space. 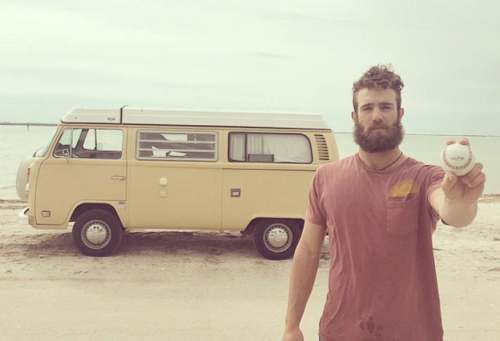 As a “top prospect in the Toronto Blue Jays organization and widely regarded as one of the top young pitchers in baseball”, Daniel Norris is a minimalist maintaining his roots in the simple life. Although he signed a bonus worth over $2 million, Norris spends his offseason living in a 1978 Westfalia. Most people would have gone a little nuts with a couple million bucks in the bank. They’d be tempted to buy a whopping amount of unnecessary stuff. Suddenly receiving a couple of million dollars would inspire a hoard of people to magically pop out of the woodwork, asking you to help them out or buy things from them. He loves outdoor activities like baseball, camping, paddle boarding, rock climbing, mountain bike riding, kayaking and backpacking. This 6 minute video gives us a glimpse into Daniel’s van and thoughts on the simple life. This is what I live for. 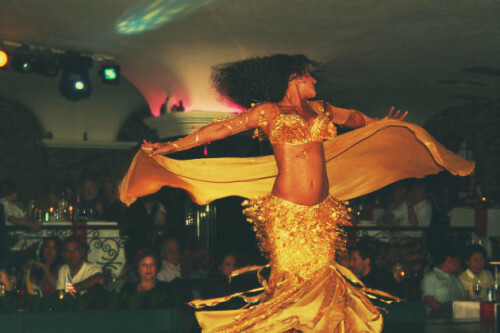 This is the way I was raised up and that’s what I enjoy. Just ‘cause money’s there doesn’t mean that you gotta have nicer things than you used to have, you know. No amount of money can really buy this. To be fair though, Westfalia vans are super cool. His is a vintage model with it’s inherent quirks. If you have never been inside one, I can tell you that the design is extremely well thought out. They have elegantly sophisticated transforming interiors, while looking unassuming from the outside. In other words, an excellent minimalist abode. Daniel’s story is a great example of how minimalism is not determined by the amount of money one has. Minimalism is about streamlining our lives to do more of what we love. Keeping healthy and looking awesome doesn’t require a bunch of exercise equipment. One of my oldest friends worked as a professional trainer and has studied fitness & body building magazines for years. He swears by squats and pushups. He does them vigorously every day and he looks amazing. It’s not that he doesn’t have all of the exercise equipment. He has free weights, a rowing machine, treadmill, exercise ball, some wacky ski boots that hook on a bar to do upside down sit ups, etc., etc… but he routinely only does the squats and pushups and insists that’s all you really need to be buff. His mom, who is now 76 years old does 100 pushups a day! There’s some serious inspiration and motivation to not complain. She looks fantastic too and you’d never guess her age correctly. For a slightly more elaborate, yet similarly simple exercise regime, including a healthy diet plan and no-gear workout routine, here is a great place to follow a simple formula for fitness. None of the exercises require any equipment whatsoever, and there are links to watch videos of how to properly perform the six basic moves; squat, squat jump, baby burpee, lunge, pushup, and hopscotch. The workouts are only 16 minutes long. Who doesn’t have 16 minutes? We all do, so no lame excuses. Being slim and fit doesn’t mean that we have to spend tedious hours every day on a treadmill, unless super long workouts make you happy. Spending a few minutes a day to vigorously move your body is investing in your life! It’s great to know that you don’t need to spend all day, or any money at all, or collect a lot of stuff to stay fit. Buying a lot of expensive gear is generally a huge distraction. For most people exercise equipment is destined to become a guilt ridden dust collector. So save your cash and space for more important things. An abundance of money is useless without an abundance of health, so keep it simple by using your own body weight to help you get fit and stay that way. The good news is that people all over the world have started acting against planned obsolescence. When the batteries died in the first ipods, customers were advised to replace the entire $500. piece of hardware, even though the item was under 18 months old. An unhappy (and media influential) customer, started a website called “ipodsdirtysecret.com” which got millions of views. Apple was sued in 2003 by Elizabeth Pritzker and Andrew Westley in a class action suit for the planned obsolescence of the the 3 million ipods sold in the US in the first 2 years. We’ve come to realize that the planet that we’re living on cannot sustain that forever. There’s a limit to natural resources and there’s a limit to the energy resources that we have. 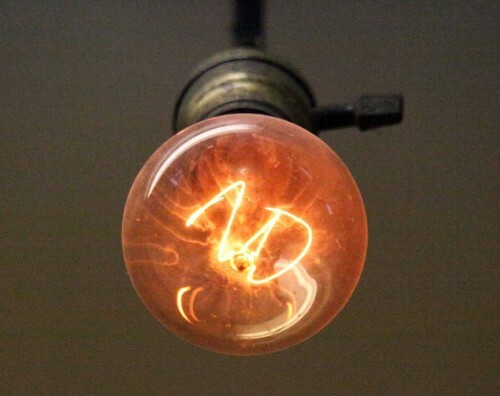 Warner Philips (descendant of the Philips dynasty of light bulb manufacturers). Philips now produce an LED bulb that lasts 25 years, while promoting sustainability as the best business model, and factoring in the true costs of the resources being used, as well as the energy consumption involved in manufacturing and transportation. If the prices reflected the true costs, then there would be a huge incentive worldwide to make products that last ‘forever’, rather than being as ‘disposable’ as possible. A group called “Cradle to Cradle” encourages the rethinking the engineering and production of consumer goods. Their motto is, “Remaking the way we make things”. They state that, “If factories worked like nature, planned obsolescence itself would become obsolete.” There is no waste in nature – only nutrients. Any excess becomes nutrients for other organisms. You can watch the full documentary,The Light Bulb Conspiracy: The Untold Story of Planned Obsolescence, here.